Buying wine to keep or before it's bottled and released to market? Our storage rates and facilities are designed to help you consolidate your cellars in one location and en primeur purchases will automatically be delivered to your reserve, in bond. See what's on offer or contact us. What does en primeur actually mean? Which regions sell their wine this way? When are the wines released? How do I actually buy en primeur? What happens when the wine arrives in the UK? Are there any risks of buying en primeur? Where should I store my wines when they arrive? Why buy from Corney & Barrow? b. Wine can be delivered to you (for free in the UK) and you will be asked to pay Duty and VAT at the prevailing rate. They are bought in bond – i.e. excluding duty and VAT. In the US, the usual term used is “futures”. Traditionally only wines from Bordeaux were sold en primeur - years ago you could actually buy the wines “sur souche” when the grapes were still on the vines. 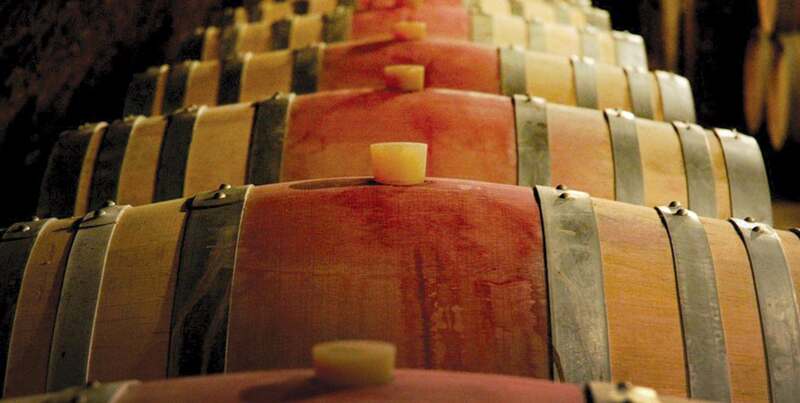 Over the last 15 years, this practice has extended to Burgundy and the Rhône and now many other areas where producers now release the latest vintage while still in cask. Corney & Barrow now releases wine en primeur from as far afield as Argentina and California. - It guarantees the absolute best provenance of your wines, direct from the châteaux or domaine. You are therefore receiving immaculate, original stock. - You have the opportunity to specify the size format you would like; halves, magnums or larger formats. - For many wines buying en primeur affords a better price than purchase after the wine has been bottled and shipped to the UK. Outside Bordeaux wines, we offer en primeur at a discount to the price offered once the stock has arrived in the UK. Over recent years, this price advantage has diminished in Bordeaux, but the above advantages still hold true. The wines are released and sold "in bond," i.e. excluding Duty and VAT* (*see Duty Costs below). Cost of transport to the UK and insurance is included for our products. On purchase, you will be asked to set up an account with Corney & Barrow – we will send you the necessary forms to sign. The wine typically arrives in the UK one to three years after the harvest, therefore up to two years after you have made your purchase. - You may opt to store the wines in bond or have the wines delivered. Should you choose to store the wine in bond you will be charged for storage on an annual basis in arrears. - Should you choose to take delivery of the wine, you will then be required to pay duty and VAT at the prevailing rate if the delivery point is within the EEC. Please contact us for details/costs of shipping elsewhere. Naturally, parting with your money for a product before it has actually been delivered presents an element of risk. This can be seriously reduced by choosing a trusted wine merchant with an established track record of offering wines en primeur; their relationships with the wine suppliers and their strong business foundations will increase the security of the wine’s journey from the producer to you. We would strongly advise you to refer to Jim Budd's website www.investdrinks.org which is an invaluable guide not only on how to buy, but from whom to buy. You will be notified when your wine arrives in the UK. You may then take delivery (free of charge) of it, or store the wines, in bond, with Corney & Barrow at our cellaring facilities in Corsham. These Cellars offer first class storage, which is charged at an annual rate. - Humidity: To be maintained between 70% and 80%. This avoids the drying out of corks, thereby preventing the wine from evaporating to a damaging degree and increasing the ullage (the gap between the bottom of the cork and the wine). Excessive dryness can allow the cork to shrink significantly, allowing air in and ruining the wine through oxidation. Damage to labels is also a problem with excess humidity. - Temperature and air quality: To be maintained between 13ºC and 14ºC. Avoiding fluctuations is key as the expansion and contraction of the wine will damage the integrity of the cork and allow air to seep in, resulting in oxidation. Temperatures about 14ºC will dramatically increase the chemical reactions inside a bottle. Heat can hasten certain undesired chemical reactions and diminish the wine’s fruit content. Colour, aroma and flavour all suffer from incorrect storage. - Light and Vibration: No exposure to natural light and no vibration. Light ages wine prematurely. 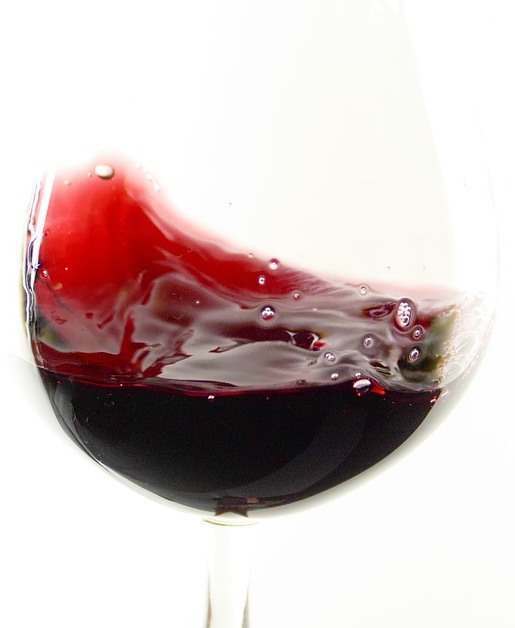 UV light can penetrate even the darkest of glass, causing degradation of the otherwise stable compounds, especially the tannins, found in wine. Vibration can speed up chemical reactions in the wine, breaking down molecular structure, by the agitation of sediment. This will prematurely age the wine. - Security: Your wine must be safe, both physically and financially. - Provenance : Our exclusive relationships with many of the producers for whom we offer wines en primeur ensure immaculate stock, delivered direct from their cellars to ours. - Exclusive access to wines : The exclusive relationships with our suppliers also mean that we have unique access to some of the great châteaux and domaines in Bordeaux, Burgundy and elsewhere. We also offer a wide range of wines en primeur from all over the world, notably the USA, Argentina, Italy and Spain. - Personal and honest help : We have a long term interest in looking after customers and if buying en primeur is not in your interest we will tell you or sell you something more suitable. - Considerable Heritage as a wine merchant : We are one of the oldest wine merchants in the UK (established 1780) with a long history of selling wines en primeur. - Selling & Broking wines : Should you choose to, our broking team can sell your en primeur purchases to other customers for a set fee. - Free delivery : Delivery from reserves is free of charge to your home address. To see our current en primeur releases, please click here.